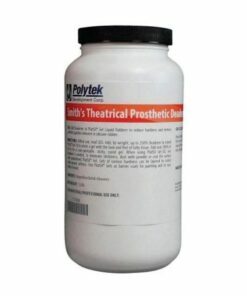 Petrolease is fantastic for releasing Super Baldiez from any kind of mould. 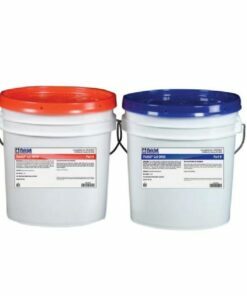 It’s the principle release I use for getting Super Baldiez encapsulated Platsil Gel appliances out of all my moulds. 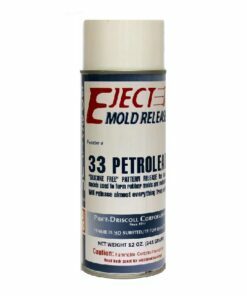 It’s basically vaseline / petroleum jelly in a spray can. 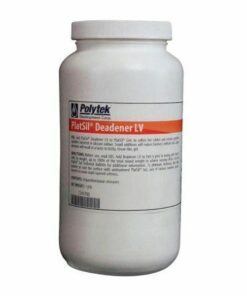 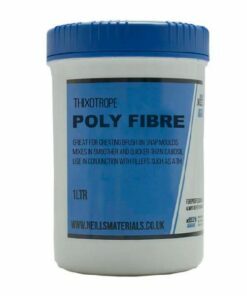 Poly Fibre II is a thickening product designed for use with polyurethane plastics and rubbers but that I also use, very successfully, in silicones. 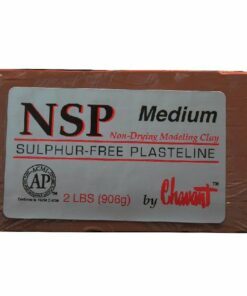 Great for creating brush on snap moulds with platinum silicones such as Platsil Gel 10 / 25 and Transil 20. 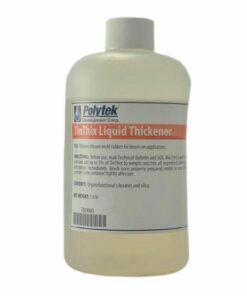 Tin Thix is a liquid thickener designed for mixing into condensation cure liquid rubbers to create a creamy, thixotropic consistency for turning pourable rubbers into brushable systems. 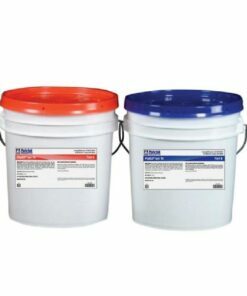 Varying levels can be added to create a light gel up to a thicker silicone rubber paste. 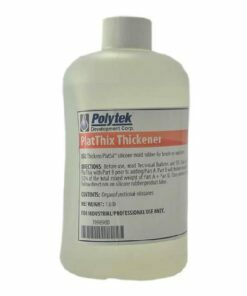 Add Plat Thix to PlatSil® 71, 73 and Gel 10 Series products to create a consistency useful for making brushed moulds or for layering in the case of PlatSil® Gel 10 skins or appliances.